The Marketing & Publicity sub group of the Cricklewood Town Team is made up of creative people who are interested in the arts and culture, live or work in Cricklewood. The group represents professional and non professional: makers, creators, participants and audience members. Everyone is welcome. 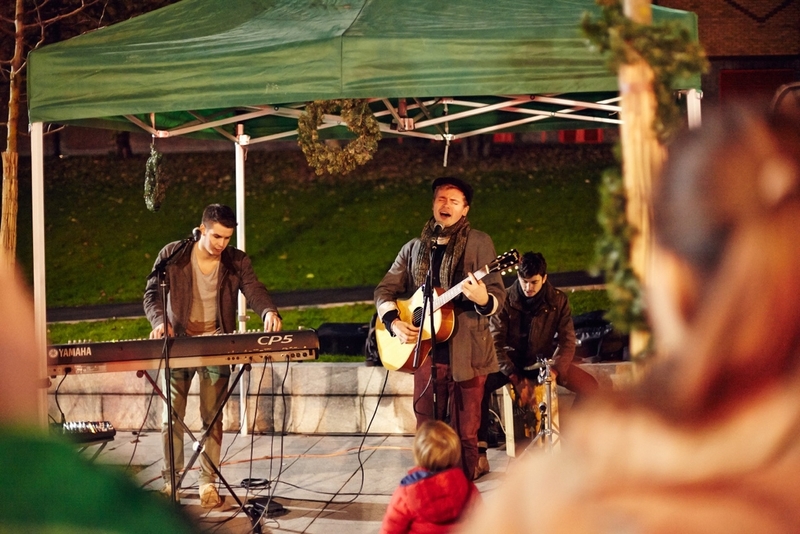 We run and publicise arts, music and performance events at least twice a year. We get together once a month for a meeting. We are always looking for ideas and performers for community events. We fundraise for events throughout the year. Most of all, we want to help make our area a vibrant and creative hub.